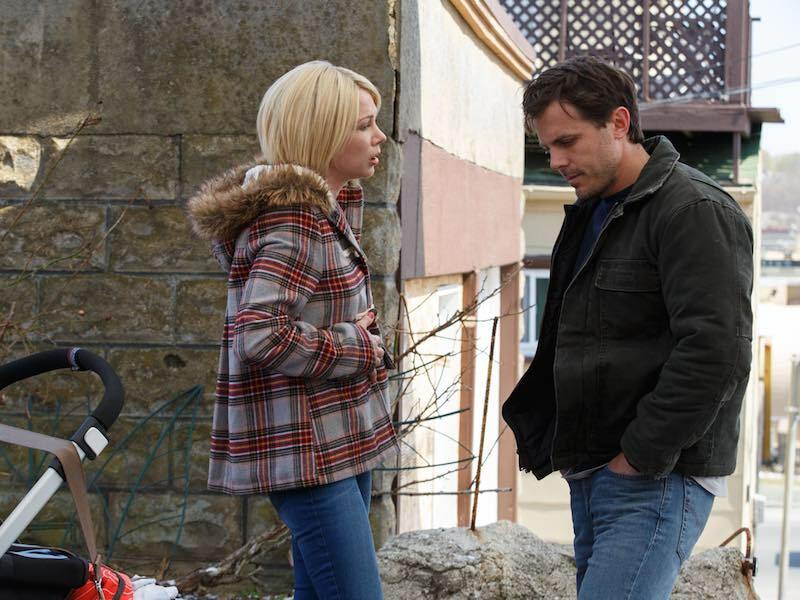 When you hear that Peter Farrelly, legendary director of comedy classics such as Dumb and Dumber and There’s Something About Mary, has a new film in the works, it’s safe to expect another addition to an already packed list of hilarious films. The last thing you’d expect is for his latest to instead take the form of a biopic centred around a close-minded, working class bouncer undertaking the job of escorting an African-American pianist on a tour through the American South during the 1960s. 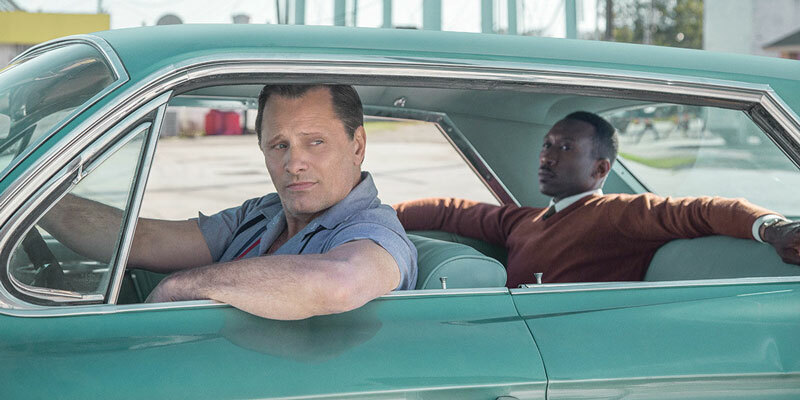 Green Book is undoubtedly Farrelly’s biggest detour from his past filmography to date. The story of Tony Vallelonga (Viggo Mortensen) and Dr. Don Shirley (Mahershala Ali) is a surprisingly dramatic, touching and unconventionally humorous iteration of the road movie. From the outset, Vallelonga (AKA Tony Lip, due to his notorious ability to talk himself out of trouble) is portrayed as the caricature of an Italian-American club bodyguard, with an act-first-think-later mindset and a visible distaste for non-Caucasian people. He is the absolute worst candidate to be tasked with spending eight weeks in the company of the cultured Shirley. 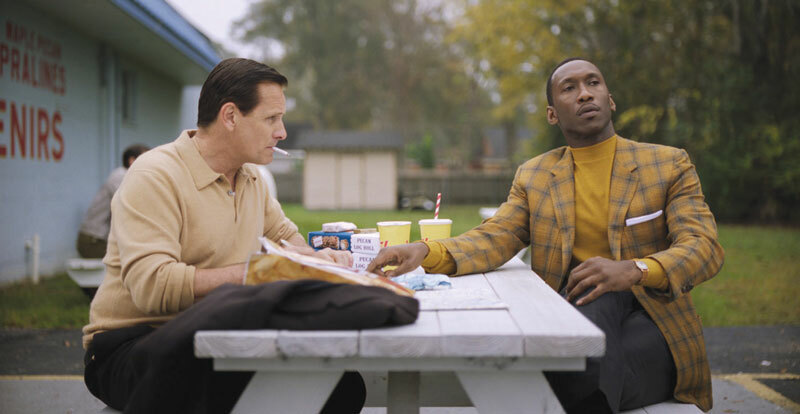 Green Book does a fantastic job of gradually eroding the pair’s stark differences thanks to a stellar script. Every scene serves a purpose, whether it’s a dramatic confrontation forcing Lip or Shirley to compromise their stubbornness to defuse a situation, or a simple moment in the car together discovering the appeal of each other’s lifestyles. A huge benefit of Farrelly’s comedic background is that the humour makes these characters feel human and not merely conduits for teaching the audience to be non-judgmental. That’s not to say every instance of character building is exceptional, there are a couple of scenes that feel more like a parent telling their child off for stealing a cookie than two adults having a conversation. 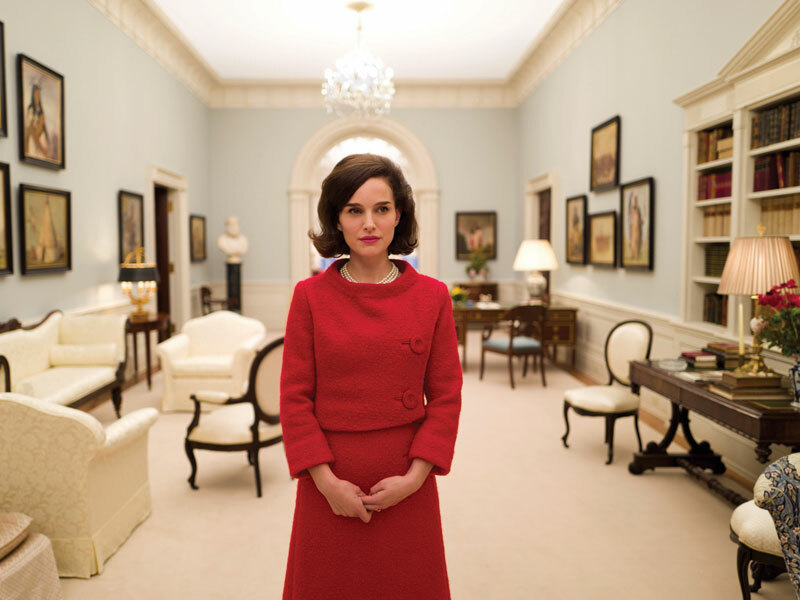 It would be unjust to discuss Green Book without touching on the phenomenal work by both Mortensen and Ali. This is, arguably, Mortensen’s best work to date, while Ali proves once again that he’s a dominant player in the industry following his acclaimed work in Moonlight and House of Cards. 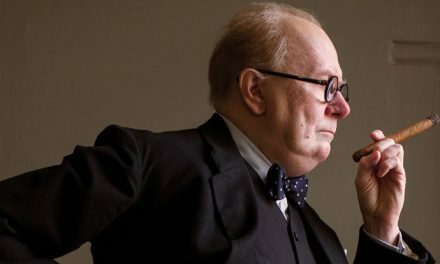 It’s no surprise the pair have duly received numerous nominations on the award circuit. Green Book is a film that, upon reading the synopsis, would be tricky to recommend to a mainstream audience. However, Farrelly’s astute weaving of comedy and drama results in a generally fantastic film with a message you simply can’t ignore.